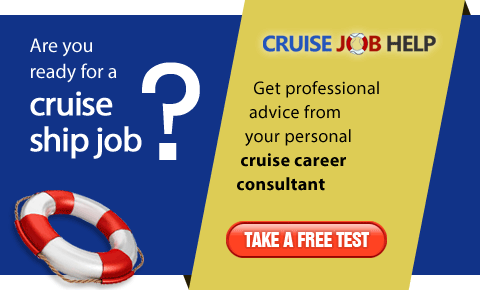 As Hotel Manager on-board a cruise ship I am responsible for the entire Hotel Department on-board, and work closely together with their Department Heads as well as the Deck and Engine Department to ensure that the guests on-board have "the holiday of their life-time'! 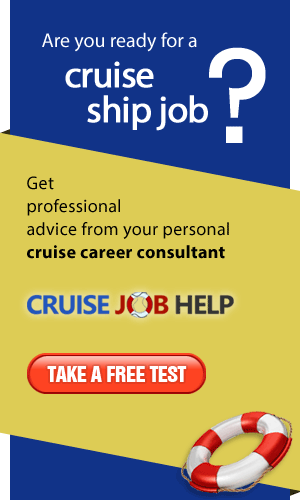 Let me show you a typical day in my life as a Hotel Manager on-board a cruise ship. The good thing on this particular ship is that the Cabins and the Offices are on 2 opposite sides. The cabins are located forward, on a higher deck and the offices are on a lower deck at the aft of the ship. This means that the even the walk to the work place, passing through the ship, enables me to carry out my Hotel Manager duties by keeping note of my surroundings. Passing through all public and behind-the-scenes areas such as Galleys, Provision Rooms, the Laundry, the Offices of the Department Heads, the Crew Area, Crew and Staff/Officers Mess is necessary for me to understand what is really happening on board the ship. I observe all activities, take corrective action where necessary and make myself available for questions/comments, especially from crew members who will never stop by the Hotel Managers office. At the same time, this walk through includes my greeting and talking to guests, making sure they are enjoying themselves, listen to complaints and be present as a Ships Officer and representative for the Cruise Company. After the initial walk-through, and maybe breakfast, it is time to do paperwork, answering e-mails, reporting to the main office, dealing with requests and providing information. Almost every day I have meetings to attend, such as the Captain's Meeting, Hotel Manager Meeting, Revenue Meeting, conducting crew cabin inspections or a safety drill. Meeting with Department Heads to ensure a smooth operation, or the occasional "putting out fires" moments, making decisions in line with the company's guidelines and dealing with guest complaints or crew issues are part a regular party of my day. After a busy morning, it is time for another walk through, especially during meal times, to see the galley and restaurant staff in full swing. Depending on what is going on on-board the ship, after lunch I can have a short break for either resting, going ashore or just enjoying some off-time. For coffee-time and cocktail hour I must have another walk through, then there is more paperwork to be done and more emails to be answered. An important part of my job is to be present during dinner and eating with the guests. Being ready to entertain them and being available for conversations is also part of the job, as well as dealing with internal issues. Whilst this may sound like a nice, easy task, I can assure you it is not as simple as it sounds. Hosting a dinner table at least once every week means you are entertaining 8 guests. The menu is the same every week, and so are the questions of the guests. At one point, the waiter serving the Hotel Manager's table answered the questions for me, since he knew the answers perfectly and he gave me a chance to get at least a bite of each course which was served! Of course each day is a little different and often brings different issues for me to deal with, and when least expected a never before experienced situation comes up and I have to deal with it in the best way possible.